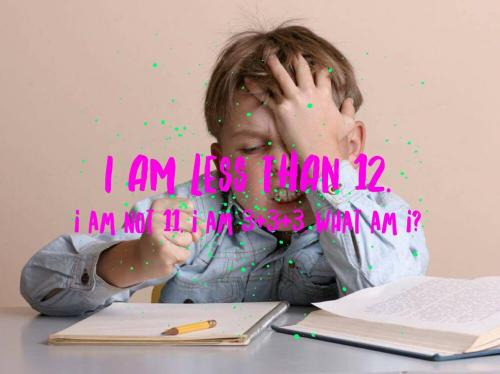 When your children find math uninteresting or unexciting, use these fantastic math riddles for kids to get their little minds going. These puzzles are based on many mathematical ideas and have a high probability of helping in a kid's mental development. Respectively, they are also a great tool for both teachers and parents to use, and especially to help children step away from conventional math methods to encourage youth to become more engaged. 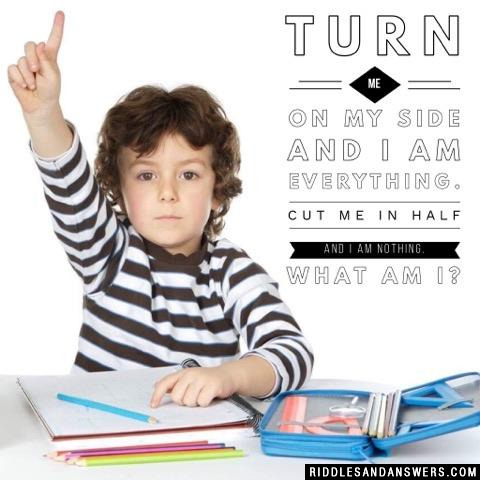 Of course, fun math riddles aren't a cure-all for every child's mathematical woes, but they are most certainly a crutch for educators who want to motivate kids to excel further. This collection will range in difficulty, as there are many great math puzzles for children from the wide range of around 4-years-old to 12-years-old. 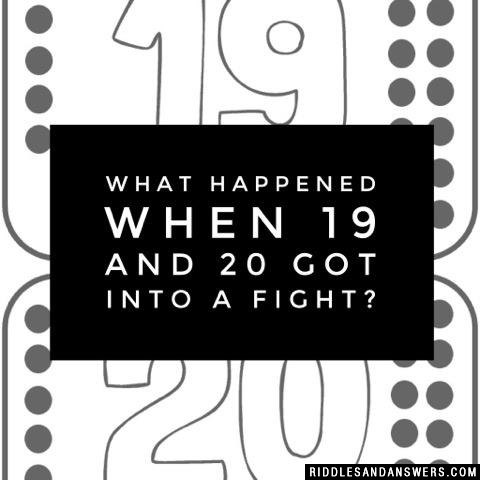 What happened when 19 and 20 got into a fight? 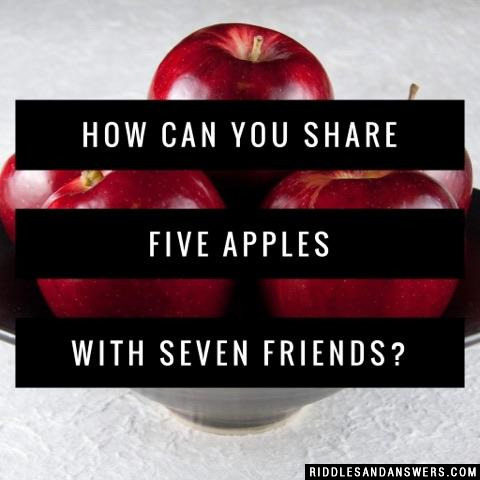 How can you share five apples with seven friends? David is 6 years old. His sister, Lauren is half his age. So when David is 100 how old is Lauren? David is 3 years older than Lauren. So when David is 100 Lauren is 97. Why did the fraction jump into boiling water? How long does it take to count four times to infinity? She hands the 10th child the jar with one cookie left in it. 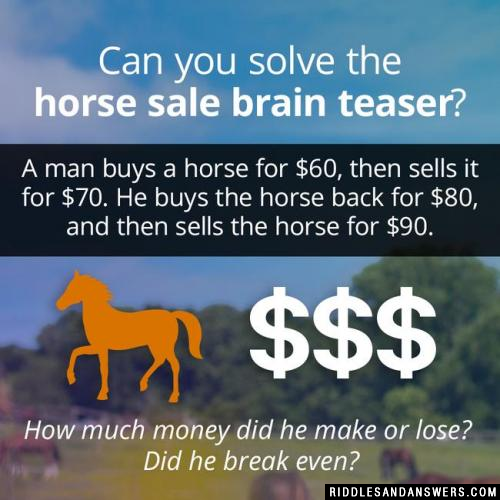 Can you come up with a cool, funny or clever Math Riddles For Kids of your own? Post it below (without the answer) to see if you can stump our users.